Task manager can easily accessed by using ctrl+shift+esc and ctrl+alt+del.Although task manager can provide lots of information about services and processes ,but still there are many other tools that we can use alternative to the task manager. 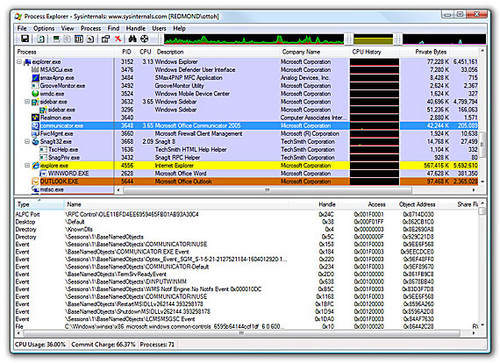 • A simple, customizable tree view with highlighting showing you the processes running on your computer. • Detailed system statistics with graphs. • Advanced features not found in other programs, such as detaching from debuggers, viewing GDI handles, viewing heaps, injecting and unloading DLLs, and more. • Powerful process termination that bypasses security software and rootkits. • View, edit and control services, including those not shown by the Services console. • View and close network connections. • Starts up almost instantly, unlike other programs. 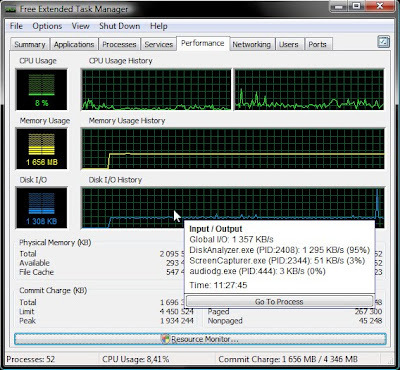 Extended Task Manager is an upgraded Windows Task Manager with the ability to monitor disk activity and network port usage. 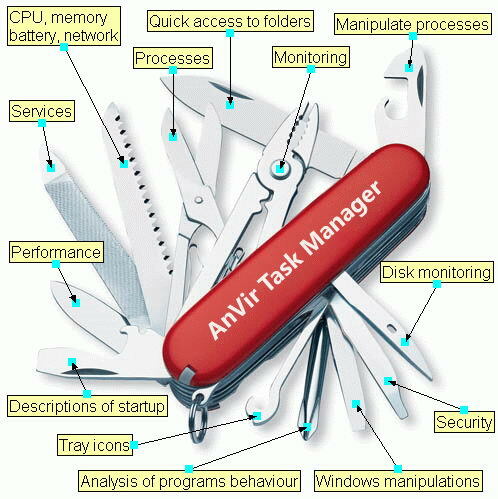 The Extended Task Manager provides additional Windows process management features and information about disk activity and network port usage. The new “Disk I/O” chart allows you to monitor which applications utilize most of your disk at the moment. 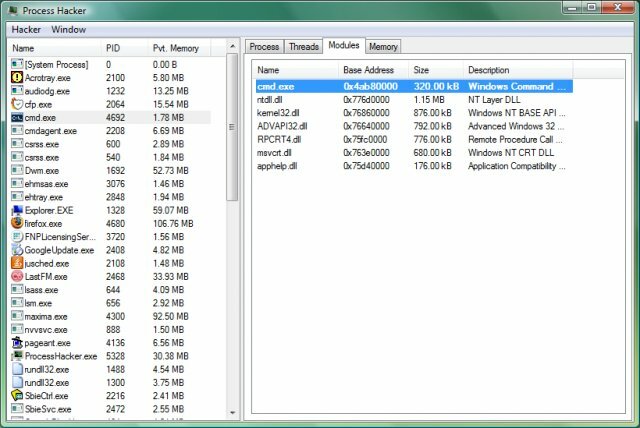 Another useful feature is the ability to locate Windows processes that lock a specific file. For example if you are unable to delete or rename a file, you can quickly find how it is used and possibly exit or kill the application that locks it.